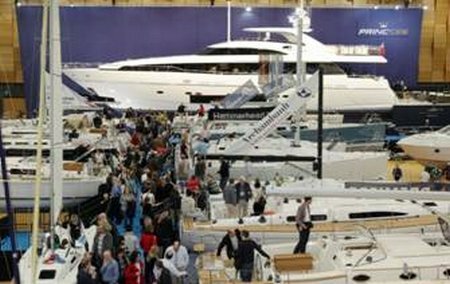 National Boat Shows and the British Marine Federation (BMF) are delighted to announce details of the 2014 London Boat Show, which will continue to be a premier showcase for the leisure marine industry in the UK. 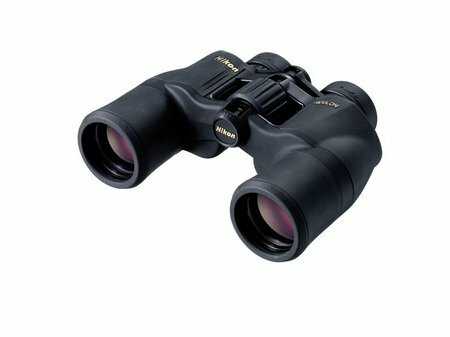 London, UK, 29 January 2013 Nikon announces its newest range of binoculars, the new ACULON A211 series offering outstanding optical performance, without the premium price tag. 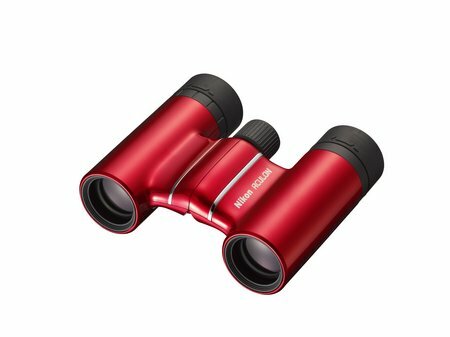 London, UK, 29 January 2013 Nikon announces the new ACULON T01, a new generation of trendy, colourful high-quality binoculars, guaranteed to catch the eye. 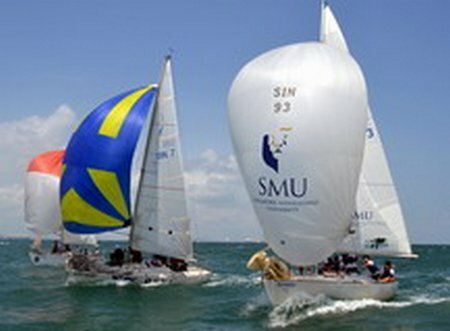 30:01:2013 – Despite all the efforts by the organising committee to revitalise the Straits Regatta, in a last minute decision, the Maritime & Port Authority (MPA) have once again deprived them from conducting the passage race across the Strait to Batam, Indonesia. Instead a short 11nm inshore course, up inside the East Coast anchorage had to suffice, before the yachts made their own way across the Strait. Not having the passage races could be the death knell to this regatta. 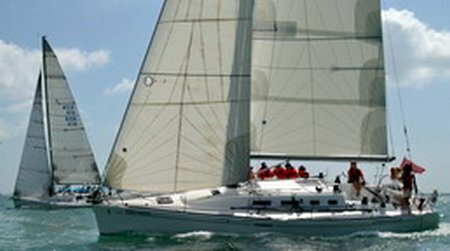 The yachts have compulsory AIS tracking devices and very capable skippers in charge of the vessels plus in radio contact with the authorities. The regatta is struggling to hold its place in the regional racing scene and has trouble attracting International teams that expect challenging sailing courses, are boycotting the event due to the stifling restrictions placed on it by the MPA. 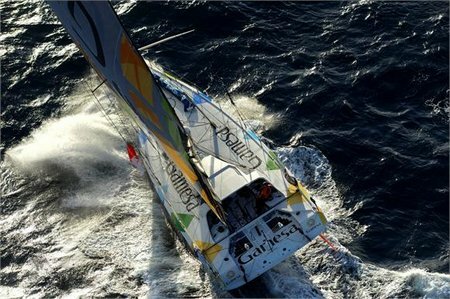 It seems that unless its the Volvo Ocean Race or Clipper Round the World Race, they will not help their own home regatta to succeed, despite 18 years of crossing the Straits without any incidents. Mike Golding onboard Gamesa has been working for the past 24 hours to resolve an issue with his keel. Investigations over the side of the boat with a camera yesterday evening revealed that the front fairing of the keel olive has been lost. With only ten days remaining for this, Golding’s fourth Vendée Globe, solo, round the world race, a solution needs to be sought immediately to ensure Golding can reach the finish line in Les Sables d’Olonne, France. 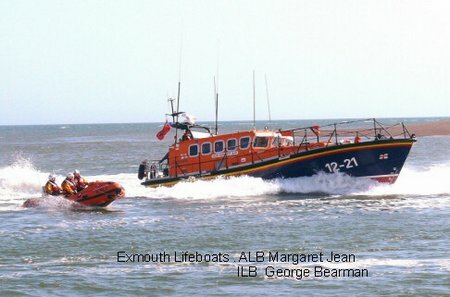 RNLI lifeboat crews from Torbay, Exmouth and Teignmouth launched in gale force winds and rain on Monday evening (28 January) to assist in a major search for a lone fisherman who was overdue returning to Brixham harbour.